Hi lovelies! My first Christmas post, eek! I generally don't like to mention the C word before November at least, but I'm determined to be organised this year, so that means I've started at least looking if not actually buying gifts already! Today, I wanted to share a few gorgeous gifts from a brand that I absolutely love, L'Occitane. Ethical beauty is something that's very important to me and with L'Occitane being a cruelty free brand, they're a firm favourite of mine, especially when they start bringing out their beautiful festive gift sets. I'm obsessed with the Baubles they have this year, the Cherry Blossom one being a particular favourite, because who doesn't love pretty miniature products inside a Rose Gold bauble? If you really wanted to treat someone before Christmas, the Natural Beauty Advent Calendar is bound to be a winner. Mini luxury bath and beauty products every day in December definitely trumps cheap chocolates any day! For something on the lower end of the price scale, the little Terre de Lumiére Golden Star is a fab idea for friends or as a stocking filler, it contains a mini perfume, perfect to test out the scent before getting a full size - perfect Secret Santa material! For something a little different, they also do home fragrance, such as the Verbena Home Diffuser set. This would make a lovely gift for someone who's generally a little difficult to buy for - the ideal gift for the person who has everything. They've got a ton of Christmas gift ideas for her, but I didn't realise how many gorgeous bits and pieces there were for men too such as the Cologne and shaving gift sets. I think these make a gorgeous gift for the men in your life as they're useful, but just a little more luxurious than the products they might use every day. So, that's it! 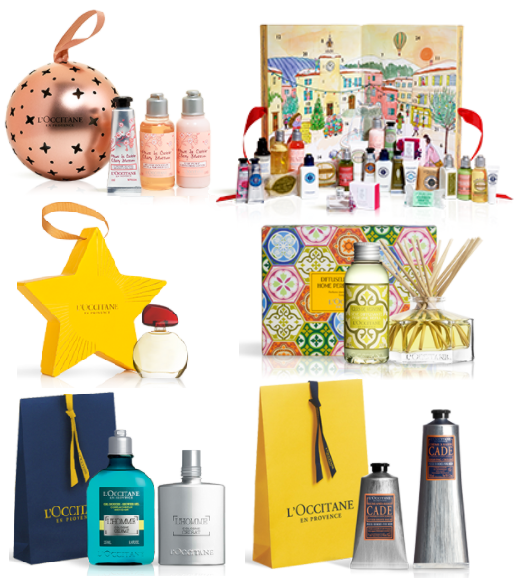 What do you think of L'Occitane's Christmas offerings this year? I for one am totally obsessed! Hi lovelies! Today, I wanted to share with you all a little Autumn/ Winter wishlist, this time from ESprit. I don't have a store near me, so it's not somewhere I've been too many times, but when I had a peek on their website, I fell in love with so many things! I've pulled together a few favourites to show what the site has to offer at the moment. The yellow check skirt is a particular fave, total clueless vibes! I thought this would look adorable paired with black tights and the knee high boots when the weather cools down a little more. 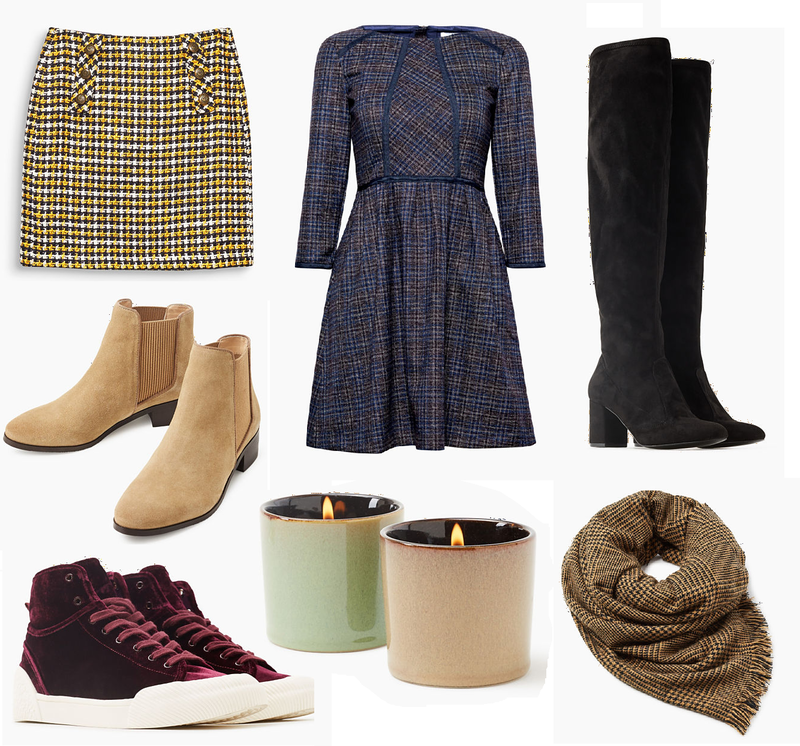 I thought the check print dress would look fab with the little camel coloured boots too, I'm all about the check and tartan prints all over the high street at the moment and I thought this dress was too cute! It'd be fab on the weekends with boots and a biker jacket, but also appropriate for work too, which is always a bonus! The scarf is a huge, shawl type scarf, which I just love for this time of year, they're perfect for those not-quite-winter nights when it's still not too cold, but you want something you can cosy up in as it cools down! Perhaps my ultimate favourite on this little love list is the gorgeous velvet high top trainers - I love casual footwear like these anyway, but the velvet material and gorgeous deep red colour makes them a little different and slightly more dressy which I just love. Finally, bit odd, but I wanted to include the lovely little candles because something I didn't realise how many gorgeous homeware bits and bobs Esprit had! These candles in particular were one of my favourites as I love the muted pastel colours. I love lots of candles around the house in the cooler weather and pretty ones like this are just perfect. Have you checked out Esprit before? What are your favourite trends this A/W? How gorgeous is this?! The white brickwork wall is just beautiful and I'm obsessed with the earthy tones along with the bright white. 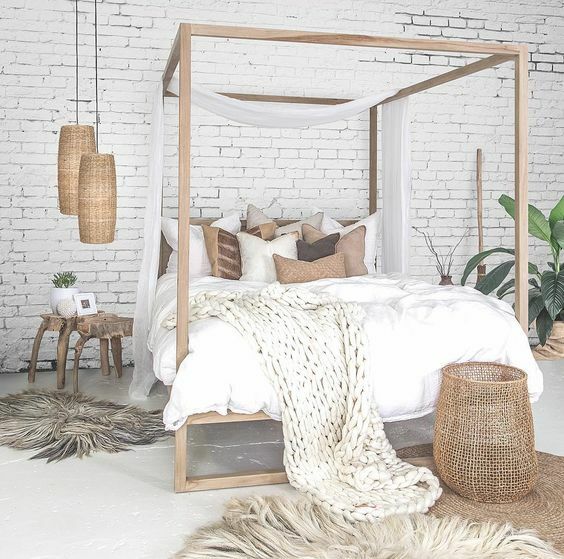 We're in the process of decorating our bedroom right now and this is definitely the vibe I plan on going for! 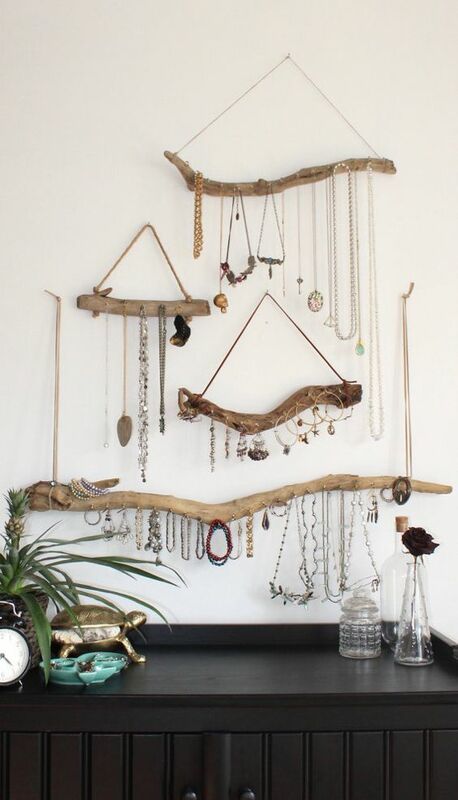 This is definitely more of a DIY than a home decor pic, but I had to share it as I just thought it was an incredible idea! Defintely something I'll be considering in the future. Anyone who knows my Husband Darren and I knows that we are music obsessed. 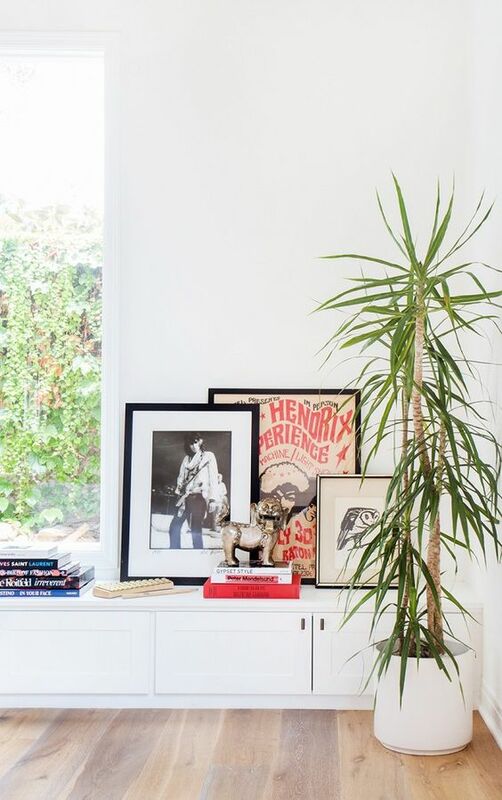 As I love our home to show a bit of personality, I think having pictures showcasing your favourite bands and artists is a really simple and classy way to bring what you love into your home. Kitchen goals. I'm obsessed with the light, bright colours of this one and I just love that it has roof windows like these from Velux. 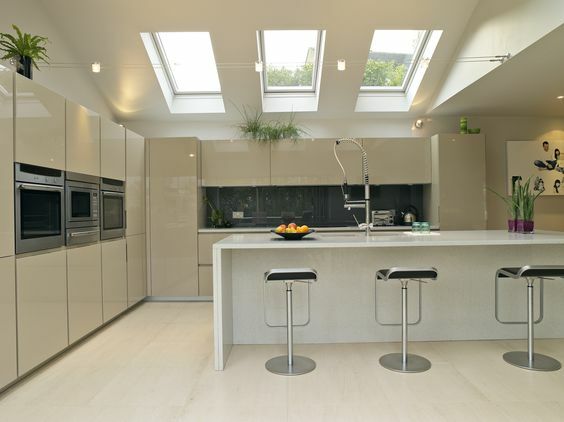 I've mentioned these before as I just love skylights and roof windows - in fact, the fact our place has them was one of the main reasons I fell in love with it! I think they look perfect with the layout of this gorgeous kitchen. I love the glossy finish on the doors and the sleek white breakfast bar. Absolute dream house material! So that's it, a sneak peek into a few of my home decor design dreams! What would you do if you could redecorate your whole house? What's your favourite style? Let me know! Hi lovelies! 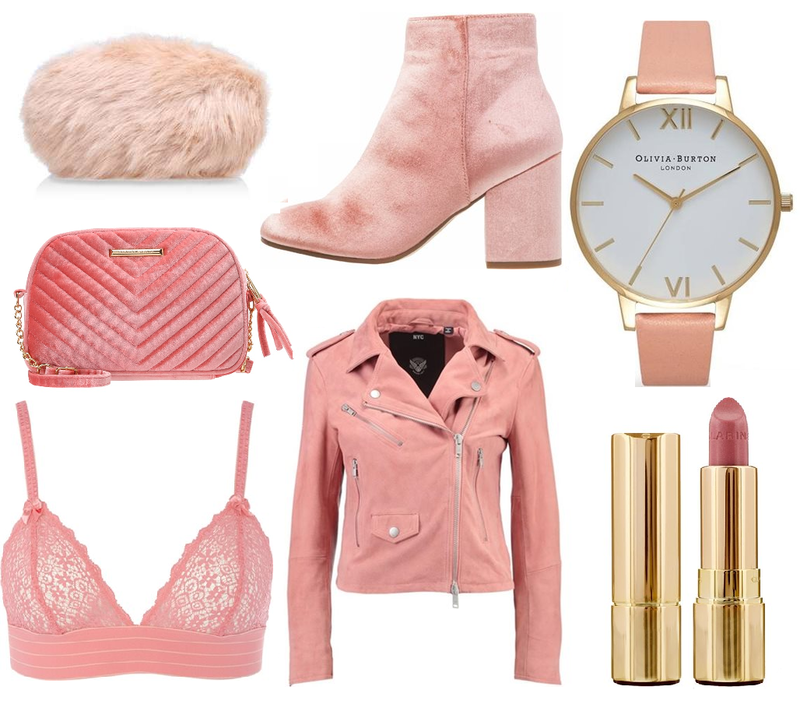 Today, I wanted to share a little wishlist of items from the prettiest trend around, pink! Pink was huge this summer but it does definitely seem to be sneaking its way into A/W too! 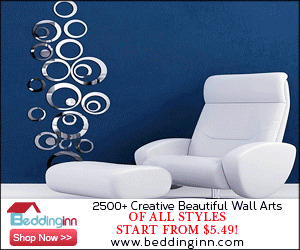 I found all these items on Love the Sales, which is a really easy way to browse through lots of different sales. I've mentioned them on my blog before but I had to mention it again as they're just fab for looking at sale items all in one place! I've already got a Pink denim jacket for this season, but I think the suede jacket from Superdry would be perfect for when it gets just slightly cooler still. The two handbags were instant heart eyes for me, I'm loving the faux fur trend and the little Carvela clutch combines the two in the cutest way! The other bag is Dorothy Perkins and I'm living for it. It literally looks like an actual Barbie accessory and I am very okay with that. Pink is such a girly trend that I think having a bit of edge along with it is really cool so you don't look like you're literally five years old and I can imagine using this bag to go to a gig with a band tee and ripped jeans. Obsessed. What do you think of the pink trend right now? Are you embracing your inner Barbie girl this A/W?